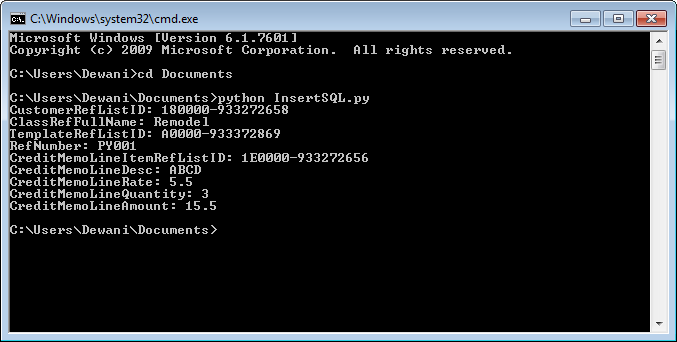 I am using Python script to access QuickBooks Data. 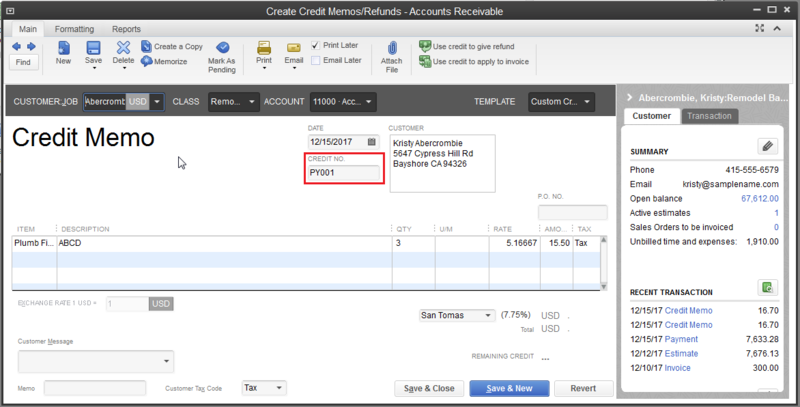 I can select QuickBooks Data using Python without any issue. 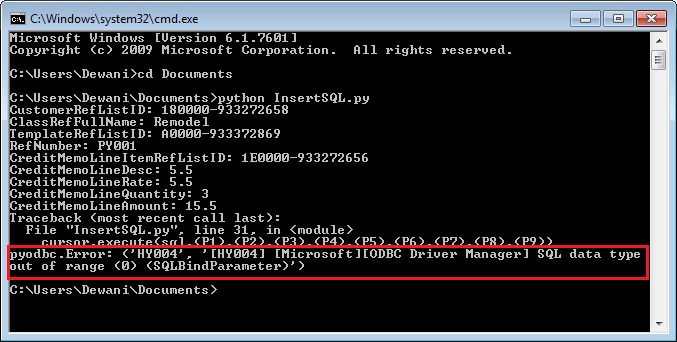 However, I can insert data into QuickBooks using Python with static value successfully. For the parameterized query you may have to apply an encoding to the variable values. Please refer below sample script. After changing script you will be able to run parameterized script without any issue.